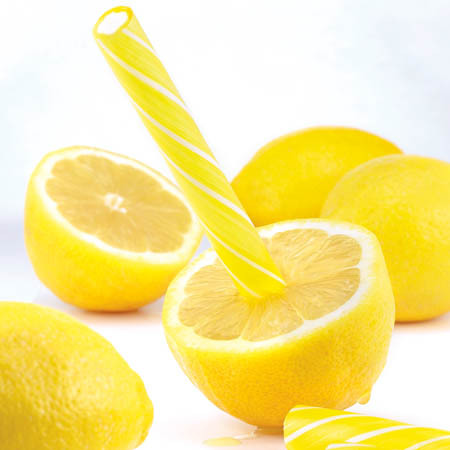 At Giambri's, we offer a variety of products that are perfect for any fundraising campaign. From special hockey pucks for a local hockey club to chocolate remote controls and custom chocolate bars for local high schools, you're sure to find candy to fit your needs! 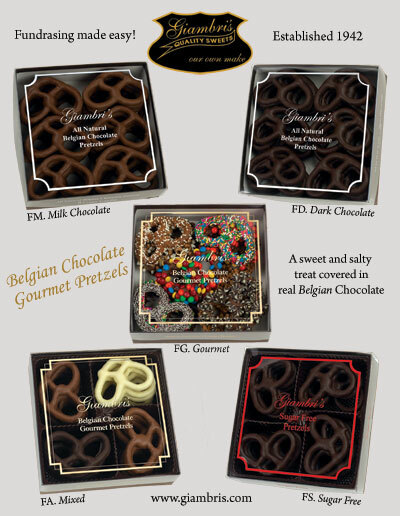 Our pretzel fundraiser is our most popular program. If you would like to start a fundraiser for your organization or would like more information, please contact us at (856) 783-1099 or send us an e-mail using the contact us page. 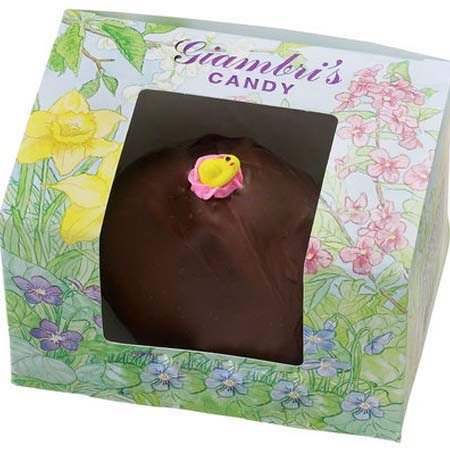 At Giambri's, we also offer an Easter Fundraiser. 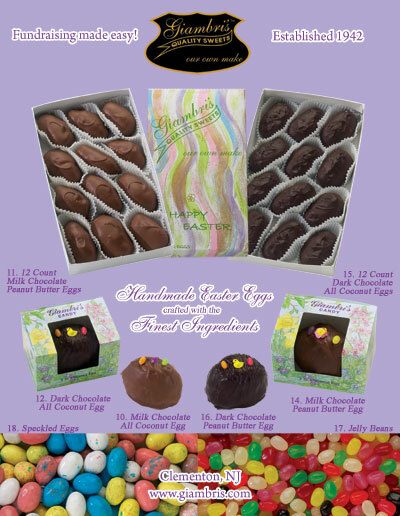 You will get a percentage of each item you sell, including our homemade Easter eggs and jelly beans.